You would probably imagine that being a judge is a very tiresome, frustrating, and stressful ol’ job, but not for this guy. 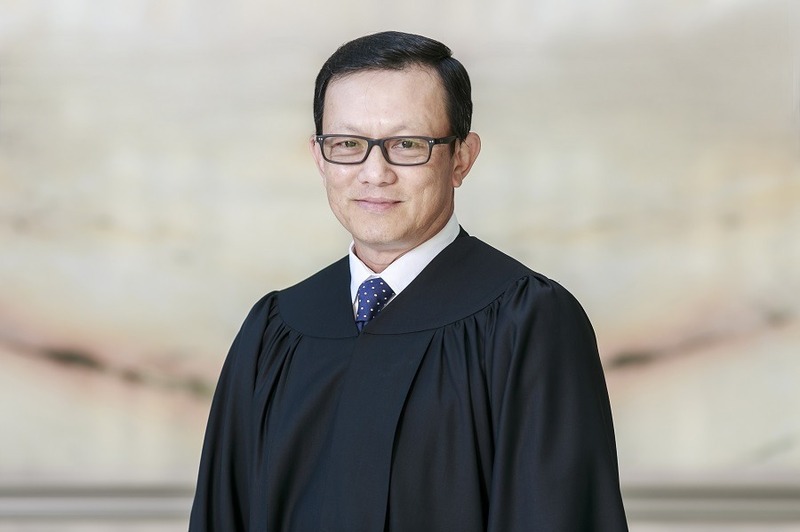 Judicial commissioner, Chua Lee Ming, had a riot of a time last Friday, while dismissing a case put forward by the co-founder of the TWG Tea company, against several parties including the owner of local lifestyle company Osim. However the Singapore judge did not seem phased by the bickering and according to Mashable, the jokester argued that the complaints between TWG and Osim had merely ‘boiled over and spilled into court’. While finalising the court case, Chua Lee argued that the case was ‘nothing more than a very big storm in a tiny tea cup’. 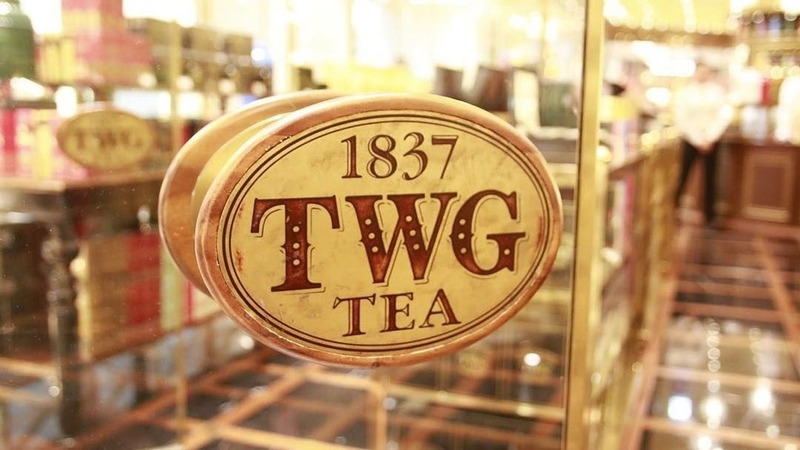 One particular claim was that the previous CEO of TWG Tea had been pushed out of his job, however judge Chua concluded that he had left of his own accord, before dismissing numerous claims of defamation from all companies involved in a series of hilarious puns.